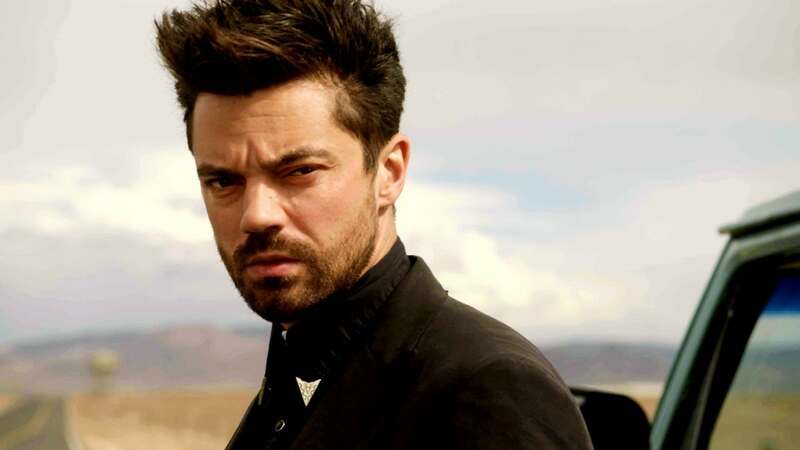 Rogen later clarified on Twitter that "Preacher" was not canceled. "It's not canceled. It's just ending," he said. "Preacher," based on the comic book series of the same name by Garth Ennis and Steve Dillion, follows West Texas preacher Jesse Custer (Dominic Cooper), his ex-girlfriend Tulip (Ruth Negga) and Irish vampire Cassidy (Joseph Gilgun) as they journey to find God and save the world from demons. Rogen executive produces "Preacher" alongside his longtime collaborator Evan Goldberg and showrunner Sam Caitlin. Rogen and Goldberg have co-directed several episodes.